Join us as we review the amazing experience of seeing John Carpenter LIVE performing his famous Film themes! Plus we review Carpenter’s First major theatrical film, Assault on Precinct 13! Its a White Hot night of Hate! 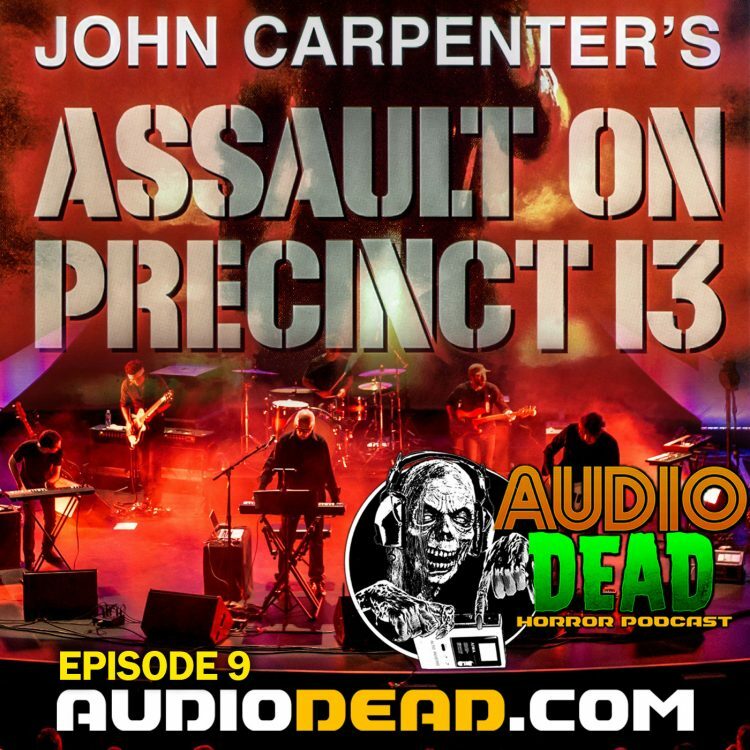 Its the new episode of Audio Dead Horror Podcast and its a celebration of John Carpenter! Listen Now Below or on Stitcher – Google Play – or iTunes!